Natural range East Asia. Taiwan, Korean Peninsula, Continental China, and entire Japan including Ryukyu Archipelago. Habitat Backwater in lower part of rivers or bifurcation of rivers. Lowland swamp. 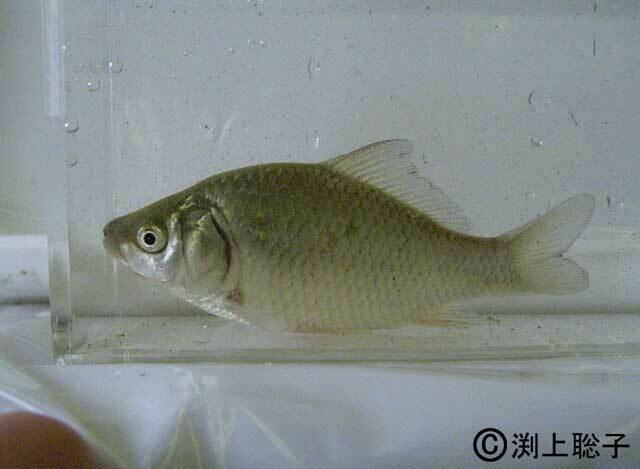 Regulation in Japan Capture of this species is controled by several local governments.